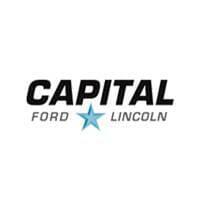 Capital Ford Lincoln makes it easy for you to find your Ford! 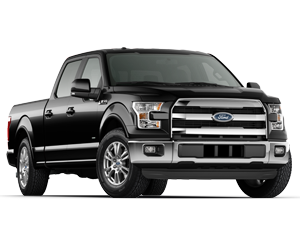 With our below market pricing and helpful and friendly sales staff, We’ll help you get into a new Ford F150, Escape, Fusion, or any of the other Ford models that we offer! 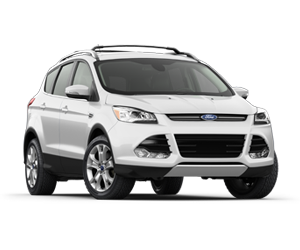 All this month with the purchase of any new Ford vehicle you’ll also receive; Four winter tires, four steel wheels, and four tire pressure monitoring sensors to ensure that you’re safe this winter season. Confident capability for your everyday adventures, no wonder it’s Canadas most popular SUV. Check out some it’s features. With striking features you never even knew you wanted, like the rotary gear shift dial that replaces the traditional gear shifter and makes for a more open cabin — it also makes it easier to reach what’s important to you: your morning coffee, for instance. Or the distinctive newly designed grille with available new LED headlights. Did we mention new Platinum and V6 Sport interiors offer sophisticated style along with impressive performance? 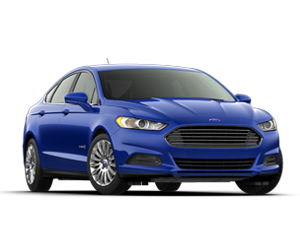 Ford Fusion is a car designed to be noticed.